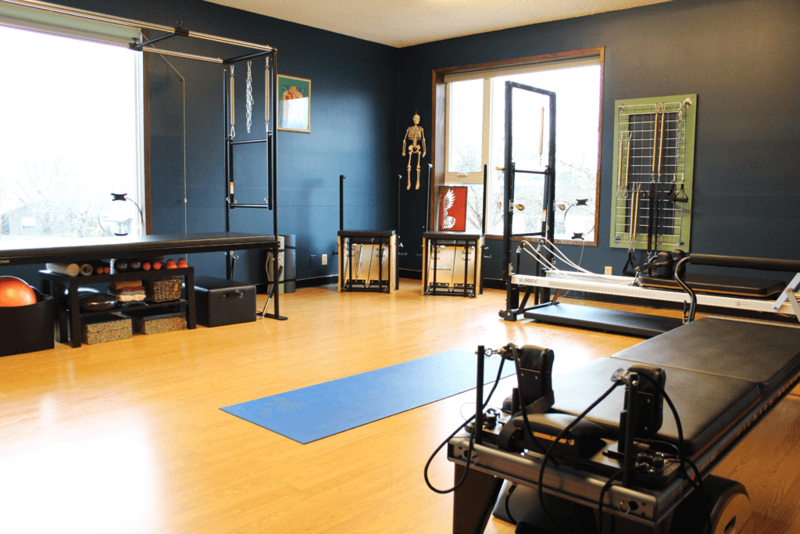 Fusion Movement, located in Eugene, Oregon, is a multi-disciplinary movement studio that offers specialized services in personalized private lessons. 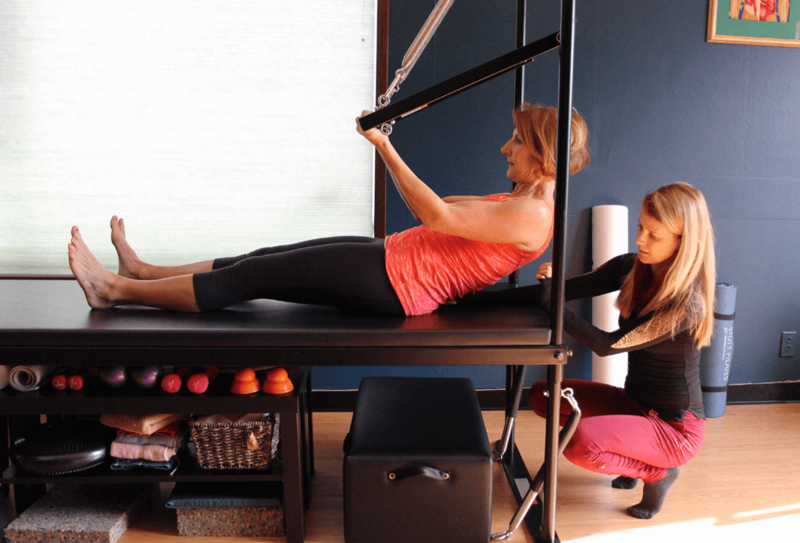 Fusion Movement focuses on therapeutic and functional Pilates lessons that often incorporate supportive techniques from the movement modalities ZEN-GA® and Total Barre. Fusion Movement also offers Hoop Dance Lessons! Since 2007, Susan has been providing personalized and custom-tailored private lessons for a vast range of clients who are seeking healing through movement and improved fitness levels to support functional activities of daily life. Susan is a Certified Level One Stott Pilates® Instructor, Certified Level One ZEN-GA® Instructor, Certified Level One & Level Two Hoopnotica® Hoop Dance Instructor, Merrithew Health & Fitness Certified Total Barre Instructor, and an ACSM Certified Health & Fitness Instructor. >> Read more about Susan and her professional credentials. Contact Susan for Private Pilates or Private Hoop Dance Lessons today! Registration includes completing the Client Intake Forms and submitting payment. These can both be done online. Private lessons are by appointment only, Monday – Thursday.